LG is not lagging behind to compete head-on with the upcoming Samsung Galaxy Note 5 and the successor to Apple’s iPhone 6 Plus. LG’s new G4 Note is a premium android based phablet, a high-end device for 2015. LG decided not to unveil its new flagship smartphone at Mobile World Congress 2015 that has even better specifications than LG G4. 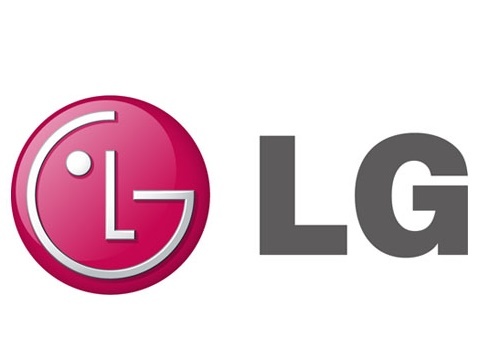 The LG G4 Note is rumored to have 3K resolution; the handset could push beyond QHD and 5.8 inch display. The device will also support a stylus. It has high-end camera configuration with 16 MP rear and 4 MP front-facing cameras. According to the documentation of the Sprint that has been spotted at the Federal Communications Commission (FCC) the device is codenamed as LG LS770. It measures 154.1 x 73 mm and will come with a smart cover. The upcoming G4, meanwhile, is expected to feature an improved display, a better user experience, and enhanced cameras as told by the CEO. According to Phone Arena’s report, the device will support will support LTE bands like 2, 4, 5, 12, 25, 26 and 41 and will support a removable battery of 3000 mAh capacity. After last year’s success of G3, LG is confident of competing in the global high-end smartphone market with the new G4 products LG G4 and LG G4 Note. The company shipped around 7 million units of the G3 last year which was released in May. The handset is expected to surpass the 10 million thresholds in sales in the latter half this year. According to the Korea Herald LG had released phablet devices like the LG Optimus G Pro and the LG Optimus G Pro 2 to take on the Galaxy Note line of phablets from Samsung. But it could not achieve popularity, so LG has been rumored to cut off its older phablet lineup. Just wait for a while to judge whether LG device worthy of a G Note title.